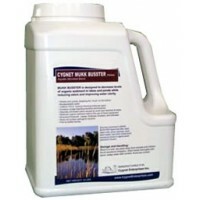 Our experts use our aquatic weed control products every day while in the field fighting weed infestations. 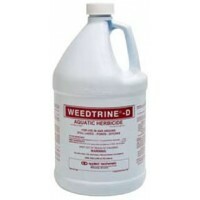 Our # 1 Seller for Submersed Weeds! 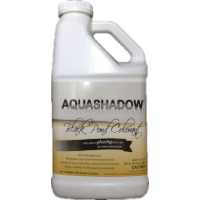 Treats: Problem Algae, Bushy Ponweed-Naiads, Milfoils, Coontail, Stargrass, Hydrilla, Canda Waterweed, and more! 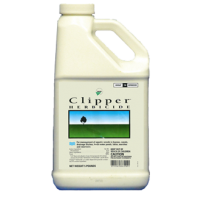 Clipper is our #1 recommendation for the control of Watermeal (Wolffia Columbiana) in ponds. Great on Duckweed too! 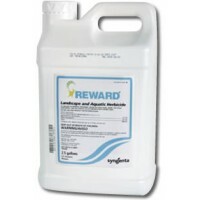 Reward herbicide is fast acting and broad spectrum on submersed weeds, especially effective on elodea, Eurasian watermilfoil, coontail and duckweed. Rodeo is effective on nearly all emergent plants like Cattails, Grasses, Bulrushes, Purple Loosestrife, Aligatorweed and Water lilies. 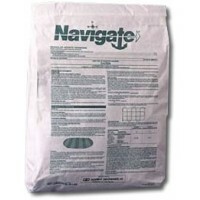 Navigate is an aquatic granular formulation that is remarkably effective on Water lilies, Northern and Eurasian watermilfoil an exotic species. 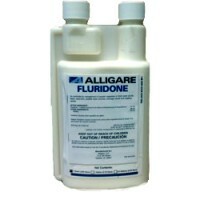 The active ingredient in Alligare Fluridone (fluridone) has been around for many years now and has proven itself to be invaluable in the control of submerged weeds and duckweed in ponds. 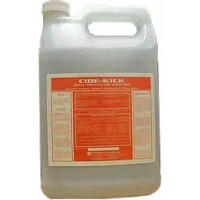 A time tested best seller for the control of submerged weeds and duckweed. Systemic action can control plants all season by killing the roots. 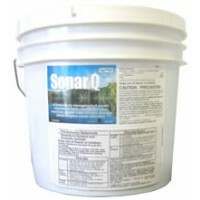 Sonar Q (Quick release pellets) is a great choice for submerged weed control in ponds. Controls coontail, bladderwort, elodea, hydrilla, fanwort, naiads, watermilfoil and nearly all pondweeds. 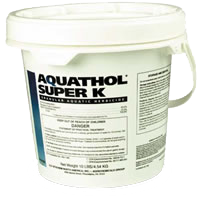 Super K is our number one pick for Curly-leaf pond weed control. Safe for Fish. 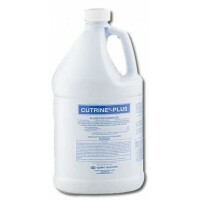 Number one for Algae Control. 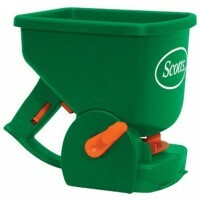 Controls nearly all algae types quickly and easily. 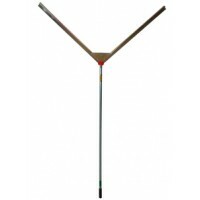 Great for lake shoreline sites or ponds. 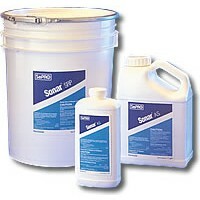 Our number #1 product for bottom growing algae types like Chara. 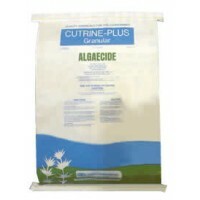 An economical algaecide that works great against the most common algae types found in ponds and lakes. 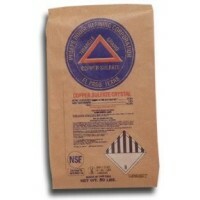 Can be applied directly from the jug or mixed with water. 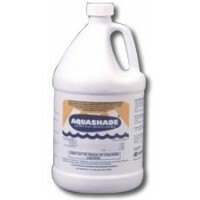 Add Aquashade to your pond or lake and see the immediate results: crisp, clear aqua-blue water. Black dyes produce a reflective quality akin to a mirrored finish that many people find pleasing. 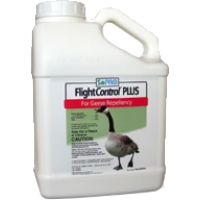 Apply this non-toxic and biodegradable liquid to your turf and say good-bye to geese. We’ve been following the results and listening to our customers - it works! 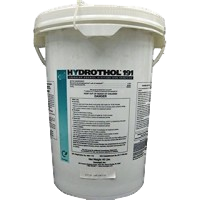 Recommended aquatic weed control for smaller type decorative ponds less than 1/2 acre with submerged weed and duckweed problems. 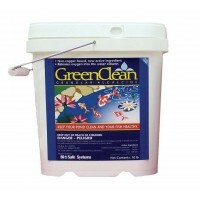 Safe algae control for Koi and other exotic fish types - Recommended for the truly small garden and decorative ponds, typically measured in gallons. 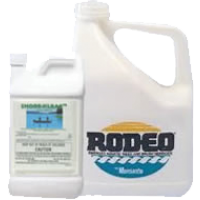 This high quality non-ionic surfactant greatly enhances the effectiveness of Rodeo or Shore-Klear herbicide as recommended by the manufacturer. 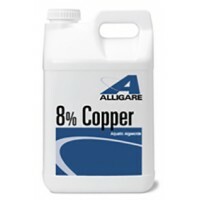 Copper Sulfate is the right choice for Swimmers Itch relief and economical algae control. Reverse years of organic build up around your dock, beach or in your pond. 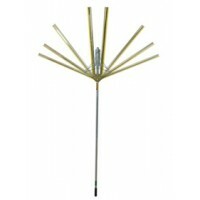 Clear out lake weeds with our water weed rake. 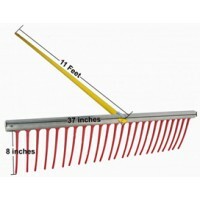 This rake is great for the removal of submerged weeds or matted algae. 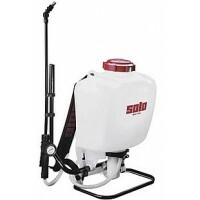 This is a quality backpack sprayer used by professionals.